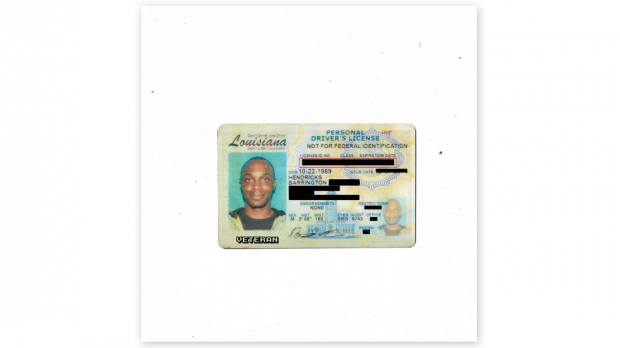 JPEGMAFIA comes out hard on his third album, Veteran, rapping over all manner of beats and sounds. With roots in the Baltimore noise scene, JPEGMAFIA, or Peggy, taps into those aesthetics to create dense, complex productions, whilst keeping the head mostly nodding. Death Grips is a good place to start when looking for comparisons, but Peggy (born Barrington Hendricks) pushes further. What can start off as a nice, groovy beat will become suddenly crowded with a variety of samples and irregular broken sounds. It’s as easy as difficult listening can get. It is the production where the album shines, moving from blunted beats to jarring heaviness to broken ambience with ease. Rock N Roll Is Dead is a good example. Starting trapped and hazey, focussed on a variation of a repetitive vocal hook (reminding a little of early Hype Williams) the song morphs into something else. It becomes crunchy. Peggy raps, sounding almost like straight forward hip hop, but his voice is maxed out to clipping levels, tapping into that noise reservoir. It then moves into a Lo-Fi R&B type of jam, keeping some of that crunchiness, but hidden deep beneath smooth vocals. It ends with broken beats and chirping birds. All this in just over three minutes! Vocally, Peggy is just as versatile. He croons, yells, grunts and raps in multiple voices and styles, adapting to the beats as needed. It’s often aggressive, but Peggy can also soothe you with some sweet melody. Indeed, without much consideration Veteran comes across as a very aggressive album, but there’s more to be heard from closer appraisal. Thematically the album often references pop culture and internet slang, with a slight comedic edge, painting a picture of a young American man, consuming multiple feeds from multiple social mediums. Though not necessarily deep in context, the lyrics suit the album well. Veteran takes a lot to process, but is very rewarding over repeat listens. As mentioned earlier, it is really dense and thus tough to break it all down. It is also what makes the album brilliant. Something to really sink your teeth into. In an age where it seems a lot of media is consumed and then discarded, Veteran only rewards if the album is sat upon. It certainly isn’t for everyone, but if you’re inclined to complex beats and more challenging listening this couldn’t be recommended enough.